Hi there. I am Hasib. 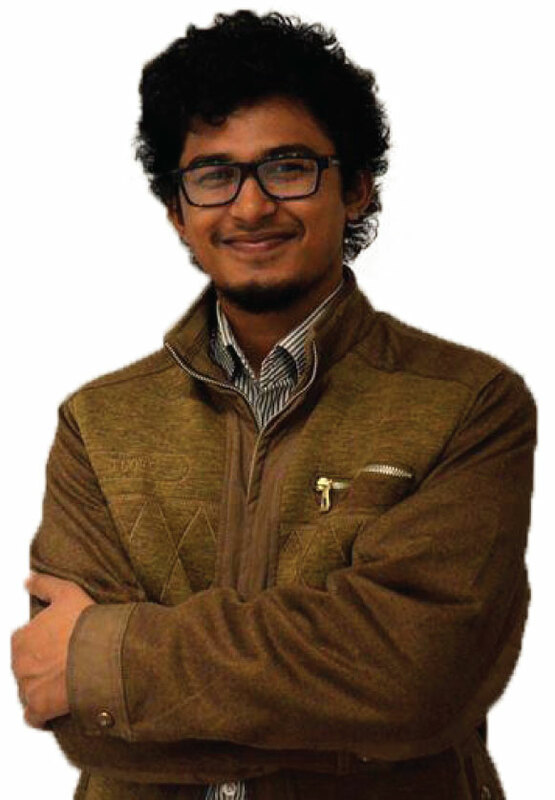 While a sophomore in IBA, I came upon the idea of writing a book on inspirational people in Bangladesh. It was quite a challenge being just a second year undergrad to connect to all these people out of my network and interview each of them. Being a complete stranger, I was fortunate enough that these people responded to my invitations and gave me time to hear their story. After working for almost 3.5 years, Alhamdulillah, finally the book is complete. This project has taught me one simple formula; success is nothing but hard work and dedication coupled with the right luck. Being a Finance Graduate with curiosity in data analytics and economic models, I’m planning to come up with interesting contents on these topics as I learn. I’m always up for discussions over a cup of coffee. Just give me a knock!